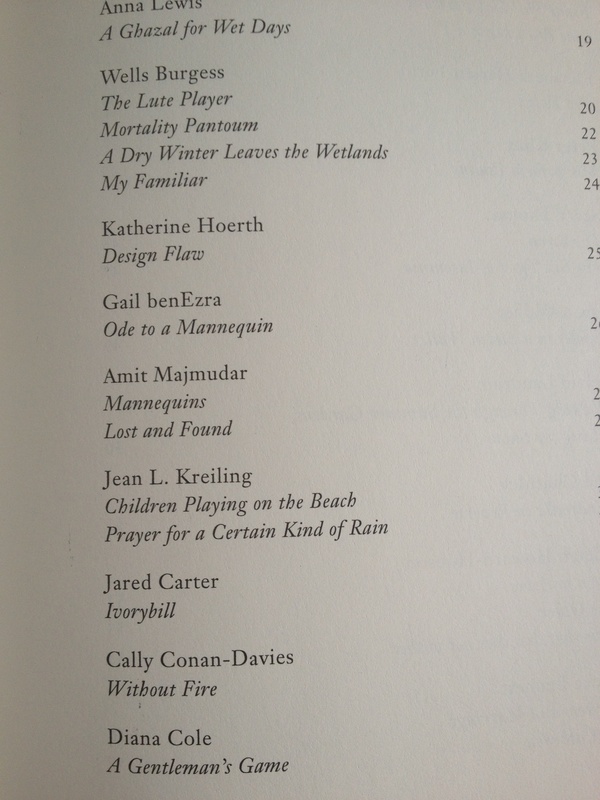 Sonnet in Alabama Literary Review! 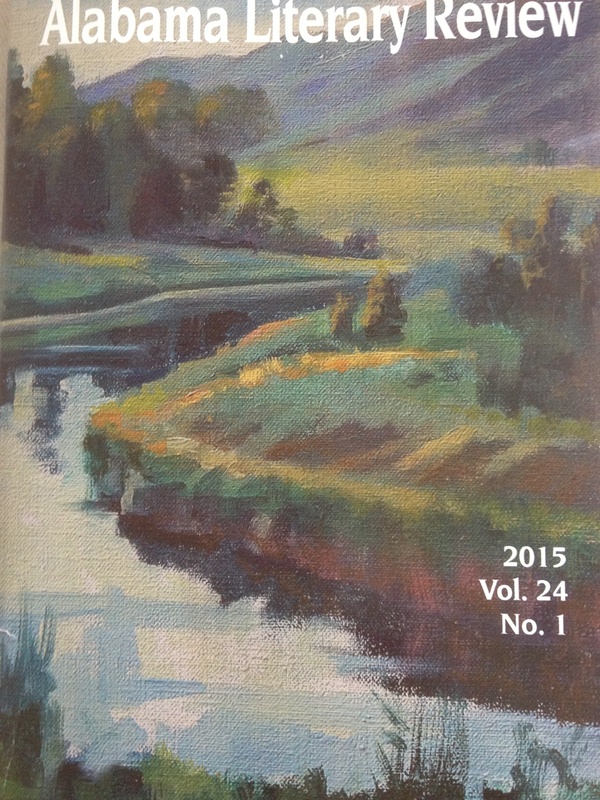 So thrilled that Alabama Literary Review has published one of my sonnets, “Unspoken.” This issue is full of excellent poetry, as well as wonderful nonfiction. Their website is here. 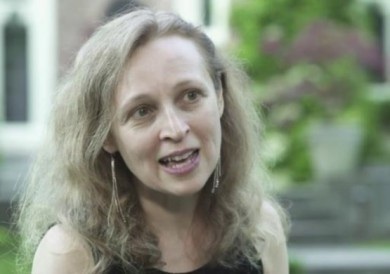 Kate Light, poet, violinist, and librettist, died unexpectedly of breast cancer. Too young, too talented to die, she had so many plans in the works, so much she was looking forward to. One of the many fine poets with whom I was still unfamiliar despite her having been featured on the Writer’s Almanac with Garrison Keillor. Despite being a poet who wrote in forms, and highly regarded. A brief selection from her many wonderful poems. but I want what’s here to never go away. Your heart’s in retrograde. You simply have no choice. You’d have sworn no one knew you more than you. How many people thought you’d never change? But here you have. It’s beautiful. It’s strange. and be taught in the methods you’ve been taught. Three of my poems have been published in Think: A Journal of Poetry, Criticism, and Reviews — a truly wonderful print magazine. 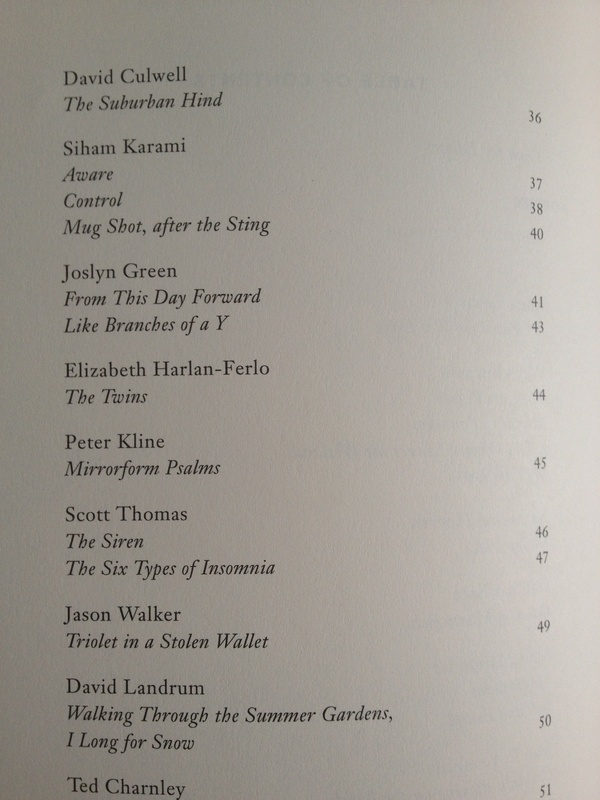 Including my first published Sestina, “Control.” Now that is indeed a thrill! A few years ago I went through a rather long Sestina-writing phase (possible sign of literary OCD). This was written after I stopped, with this one glorious exception. 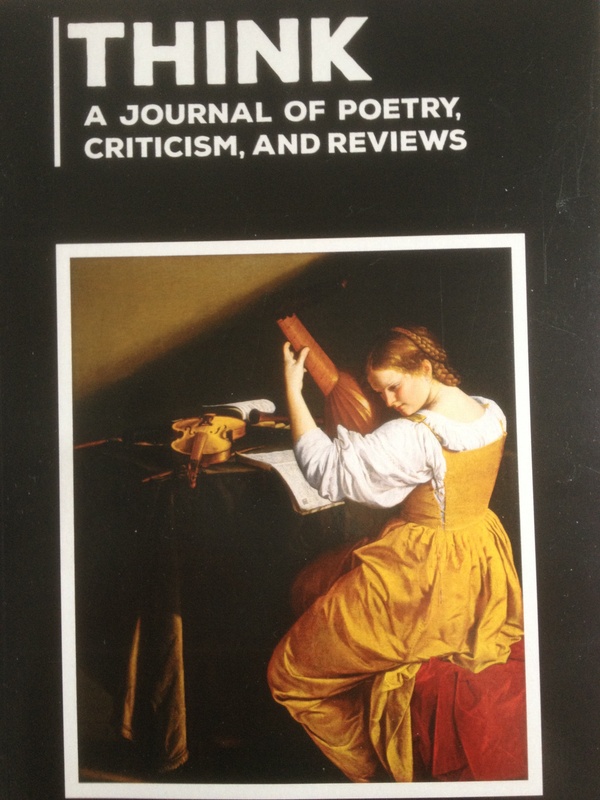 Thanks to David Rothman, Susan Spear, and all the excellent editors for putting together such a truly fantastic journal. 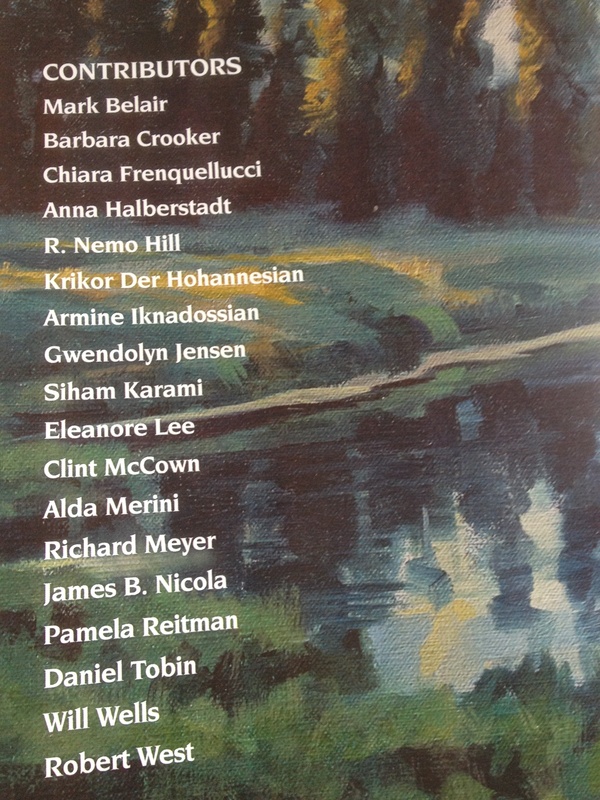 I’m so proud and honored to be among the contributors, with so much amazing work! Subscription and submission info about Think can be found here. Ahhh… Black History Month finished on March 29th, and I still have so many poets I’ve missed. March came and went, keeping me too busy to post a single thing. 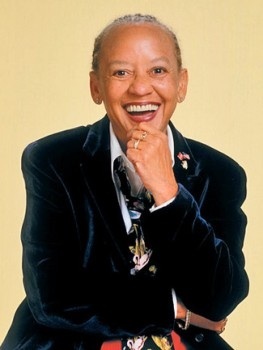 Here we are in National Poetry Month, and I still have a post on Nikki Giovanni, so I will post it, then catch up with some recent publications of my own. Nikki Giovanni was for me a breath of fresh air, unabashedly speaking truth to power. I loved to see her slight figure, so much like mine, coming up with the most explosive poems in an era crying out for truth to explode the prejudices and oppression asserted insidiously everywhere. Yet after so many decades we still need that voice. A voice that also speaks of the truth of love. So here she is, in a small sampling of her voluminous work.